A resource for both beginners and those returning to watercolor-including traveling architects, artists, and designers -this guide covers sketching on site, sketching in the studio, environmental color, color values, and more. Exercises depicting a range of subjects from architectural details to large landscapes provide practical experience with the medium. Paul Laseau, AIA, WSI, is Professor Emeritus of Architecture at Ball State University with more than thirty years of experience teaching freehand sketching and design drawing. 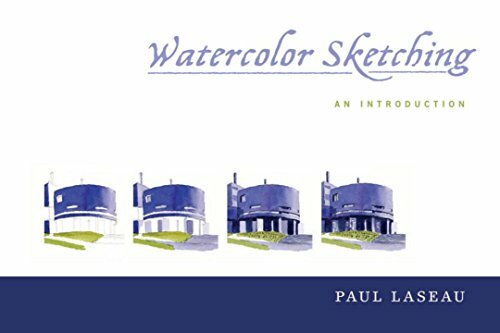 The author of Freehand Sketching: An Introduction and Graphic Thinking for Architects and Designers, and coauthor of Visual Notes, Laseau is an accomplished watercolor artist and illustrator and an active member of the Watercolor Society of Indiana and the Design Communication Association. He has given workshops at universities in the United States and Europe.